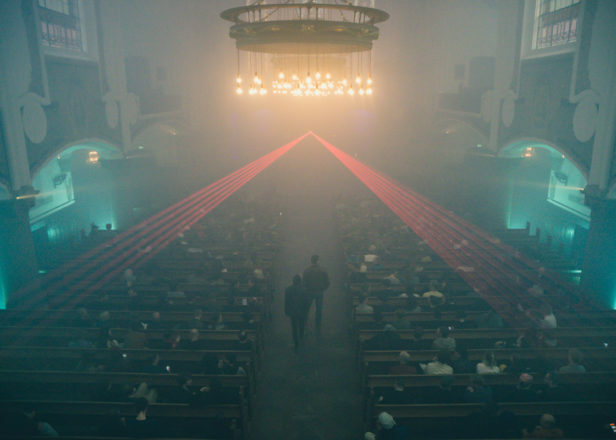 Malmö’s foremost fringe music festival has revealed its full program for 2019. 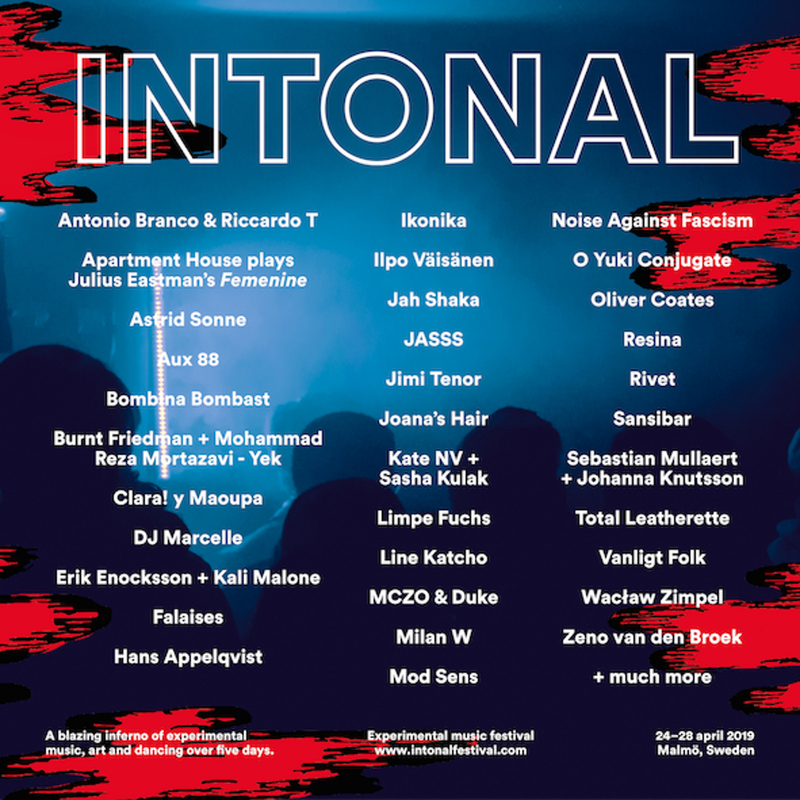 Intonal Festival, which takes place in Malmö, Sweden from April 24 – 28, has revealed the final wave of acts to feature in this year’s lineup. 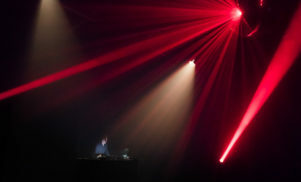 Kali Malone & Eric Enocksson, Total Leatherette and Hans Appelqvist will debut original material at the festival, joining FACT favourites Astrid Sonne, JASSS, Clara! y Maoupa and Vanligt Folk for one of this year’s most forward-thinking festival programs. 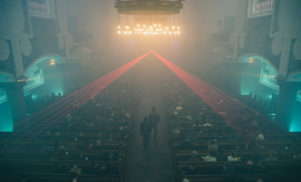 The festival has also announced talks with DJ Marcelle and AUX88, performances from Antonio Branco and Riccardo T., as well as installation pieces from Tony Cokes, Oswaldo Maciá, Konstmusiksystrar and Malin Lin Nordström. Festival passes and day tickets are available now. For more information, head over to the Intonal website.